Update: The most recent example of the link between disobedience and disaster response is Occupy #Sandy. As the New York Times and ABC News have noted, “the movement’s connections and ‘altruistic drive’ has led to them being some-what more effective in the northwestern Hurricane Sandy relief movement than ‘larger, more established charity groups. '”As noted here, “the coordinators of the Occupy Sandy relief effort have been working in conjunction with supply distributors, such as the Red Cross and FEMA, while relying on the National Guard for security.” Many describe the movement’s role in response to Sandy as instrumental. The Occupy movement also worked with New York City’s office and other parts of the government. Mayor Michael Bloomberg praised Occupy for their invaluable efforts: “Thank you for everything you’ve done. You guys are great […]. You really are making a difference.” The Occupy Sandy documentary below is well worth watching. I also recommend reading this blog post. 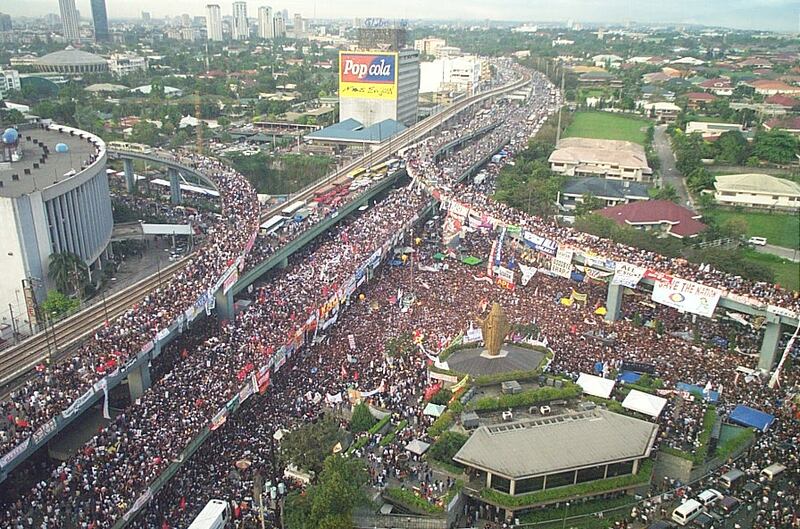 When Philippine President Joseph Estrada was forced from office following widespread protests in 2001, he complained bitterly that “the popular uprising against him was a coup de text.” Indeed, the mass protests had been primarily organized via SMS. Fast forward to 2012 and the massive floods that re-cently paralyzed the country’s capital. Using mobile phones and social media, ordinary Filipinos crowdsourced the disaster response efforts on their own without any help from the government. In 2010, hundreds of forest fires ravaged Russia. Within days, volunteers based in Moscow launched their own crowdsourced disaster relief effort, which was seen by many as both more effective and visible than the Kremlin’s response. These volunteers even won high profile awards in recognition of their efforts (picture below). Some were also involved in the crowdsourced response to the recent Krymsk floods. Like their Egyptian counterparts, many Russians are par-ticularly adept at using social media and mobile technologies given the years of experience they have in digital activism and civil resistance. 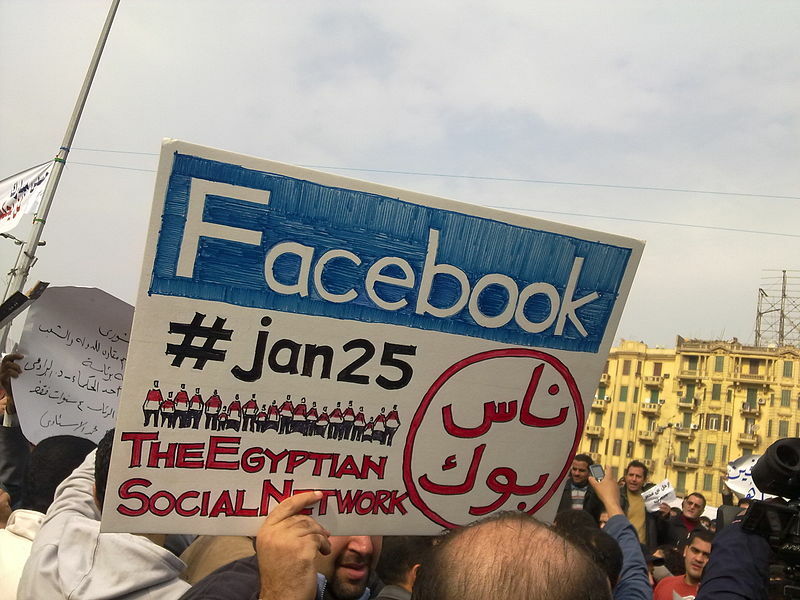 At the height of last year’s Egyptian revolution, a female activist in Cairo stated the following: “We use Facebook to schedule our protests, Twitter to coordinate and YouTube to tell the world.” Several weeks later, Egyptian activists used social networking platforms to organize & coordinate their own humanitarian convoys to Tripoli to provide relief to Libyan civilians affected by the fighting. The same is true of Iranians, as witnessed during the Green Revolution in 2009. Should anyone be surprised that young, digitally savvy Iranians took the lead in using social media and mobile technologies to crowdsource relief efforts in response to the recent earthquakes in the country’s northern region? Given their distrust of the Iranian regime, should anyone be surprised that they opted to deliver the aid directly to the disaster-affected communities themselves? Whether they are political activists on one day and volunteer humanitarians on another, the individuals behind the efforts described above use the same tools to mobilize and coordinate. And they build social capital in the process—strong and weak ties—regardless of whether they are responding to repressive policies or “natural’ disasters. Social capital facilitates collective action, which is key to political movements and humanitarian response—both on and offline. While some individuals are more politically inclined, others are more drawn to helping those in need during a disaster. Either way, these individuals are already part of overlapping social networks. In fact, some activists may actually consider their involvement in volunteer-based humanitarian response efforts as an indirect form of nonviolent protest and civil resistance. According to The New York Times, volunteers who responded to Iran’s deadly double earthquake were “a group of young Iranians—a mix of hipsters, off-road motor club members and children of affluent families […]”. They “felt like rebels with a cause […], energized by anger over widespread accusations that Iran’s official relief organizations were not adequately helping survivors […].” Interestingly, Iran’s Supreme Leader actually endorsed this type of private, independent delivery of aid that Iranian volunteers had undertaken. He may want to think that over. 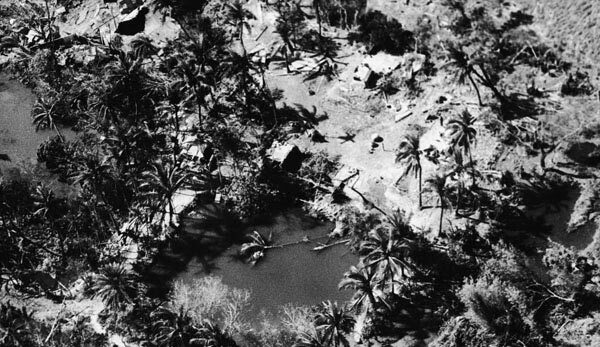 In neighboring Pakistan, the government failed catastrophically in its response to the devastating cyclone that struck East Pakistan in 1970. To this day, Cyclone Bhola remains the most deadly cyclone on record, killing some 500,000 people. A week after the hazard struck, the Pakistani President acknowledged that his government had made “mistakes in its handling of the relief efforts due to a lack of understanding of the magnitude of the disaster.” The lack of timely and coordinated government response resulted in massive protests agains the state, which served as an important trigger for the war of independence that led to the creation of Bangladesh. (Just imagine, SMS wasn’t even around then). Given a confluence of grievances, “natural” disasters may potentially provide a momentary window of opportunity to catalyze regime change. This is perhaps more likely when those citizens responding to a disaster also happen to be savvy digital activists (and vice versa). I just came across a very neat example of crowdsourced, community-based crisis response in this excellent report by the BBC World Service Trust: “Still Left in the Dark? How People in Emergencies Use Communication to Survive—And How Humanitarian Agencies Can Help.” I plan to provide a detailed summary of this important report in a forthcoming blog post. In the meantime, this very neat example below (taken directly from said BBC report) is well worth sharing.